5. 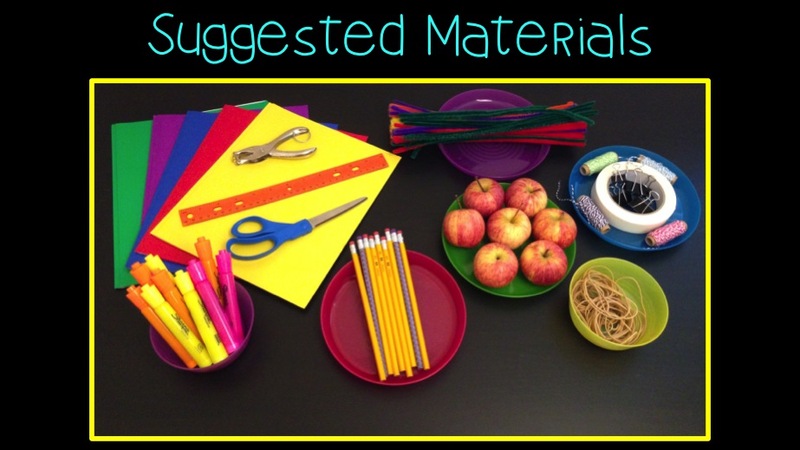 Gives you a chance to review routines & procedures for group work and handling materials. 4. Quickly get to know how your kids think and what makes them tick. 1. Growth mindset is all the rage these days! 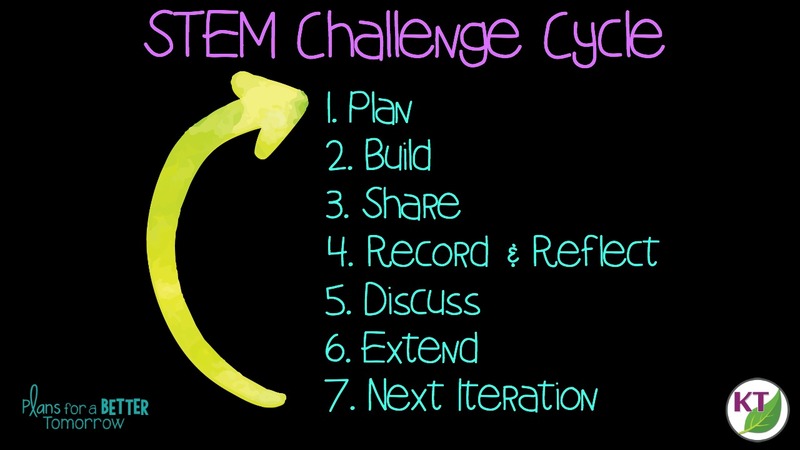 STEM challenges, when done properly, set the tone that your class is a safe place to try, fail, and try again. … there are more reasons, of course, but I already sort of cheated by having four reasons in #2! Hopefully, you’re now convinced, but you might still be feeling a little trepidation about it if you’ve not yet started drinking the STEM-flavored Kool-Aid! 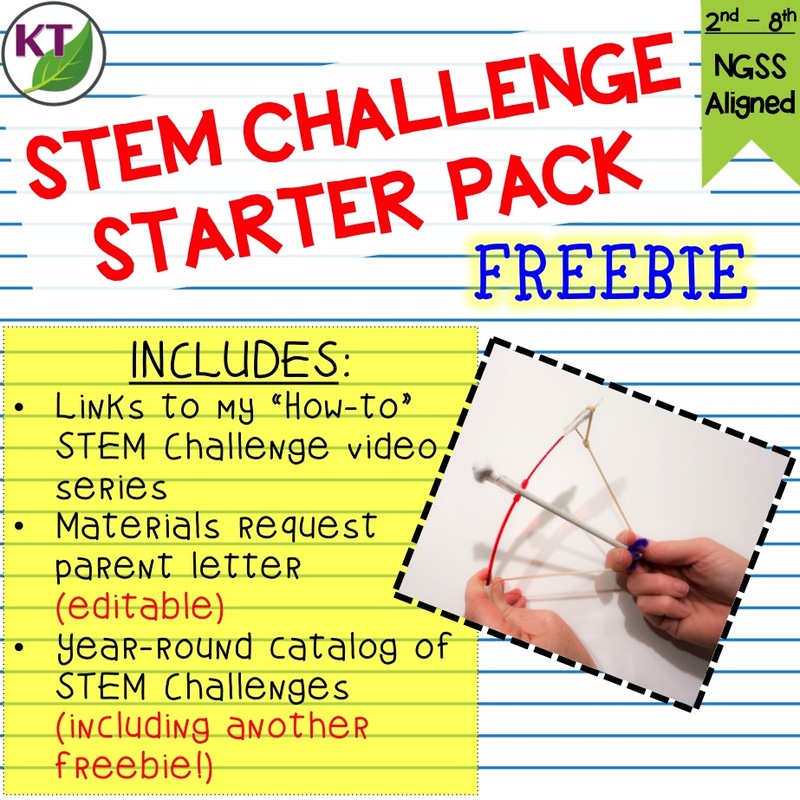 At the end of this post, I’ll link a freebie (Getting Started with STEM Challenges) that includes links to a five-part video series that will give you the background you need to feel confident implementing challenges in your classroom! 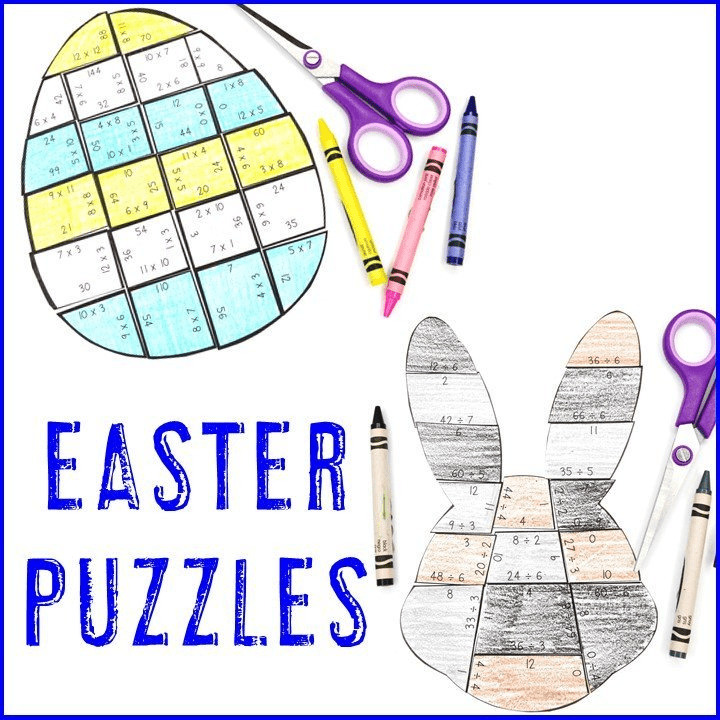 Just a little background on where my head was at when I came up with these ideas: designing STEM challenges using symbols of the season as inspiration is among my greatest pleasures in life (don’t laugh, I am totally serious!). BTS brought me, of course, to apples and school supplies. Apples led me to Isaac Newton, the laws of motion, forces & interactions, etc. That will help you understand the theme that drove what you see below, but more on that after the challenge descriptions. Each challenge should follow this cycle. More details available in the Apples Aloft video below. 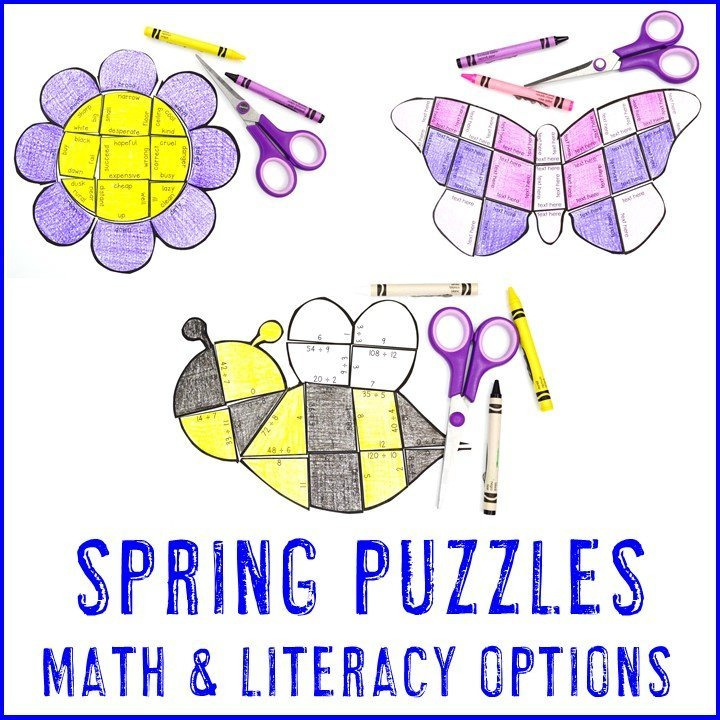 I always create with grades 2 – 8 in mind (those are the grades I taught); it’s easy to modify the building criteria & constraints to differentiate for different ages, abilities, and standards. 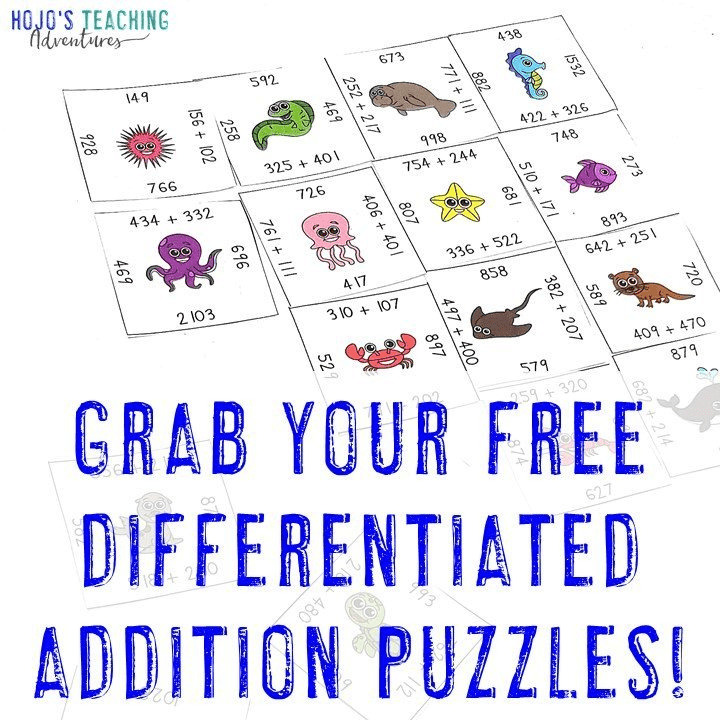 And since you’re taking the time to do these challenges, you may as well incorporate some related standards-based lessons across your subject areas, then come back and do a second iteration to apply the learning! 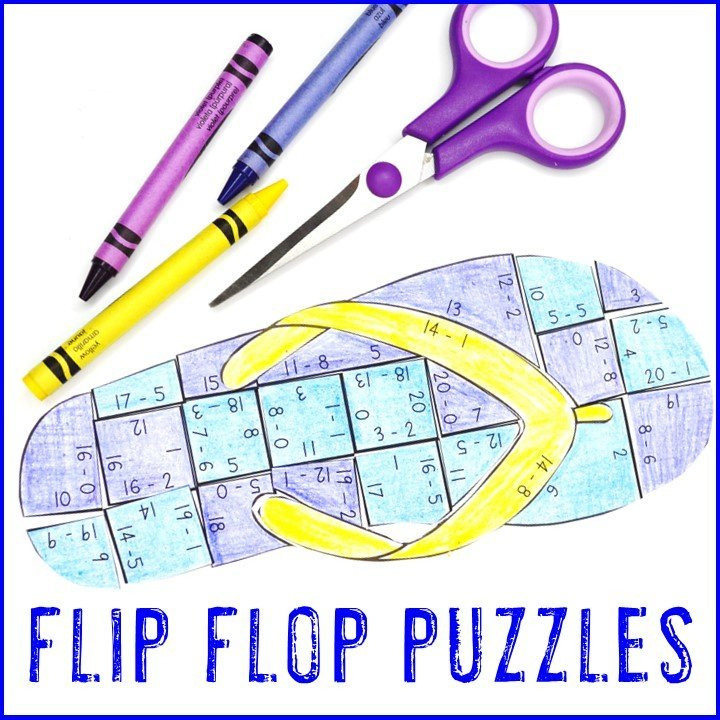 You’ll notice the materials are largely the same for each challenge — that is by design to make it simple to shop and take even more advantage of summer sales! In addition to the details below, I am creating a video to accompany each challenge. The first two challenges have been embedded. Challenges 3 – 5 list the dates the corresponding videos will post along with a link to my YouTube channel where you can find them. 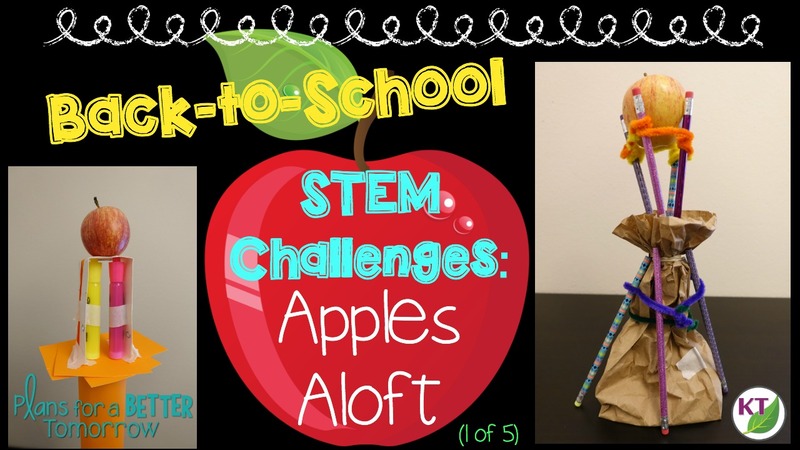 Using apples and school supplies, students build the tallest tower possible with an the apple perched at the top. Of course! This is the perfect challenge to start with because tower-building is a classic. It’s easy to understand exactly what to do, and everyone has some background — I’ve never met anyone who never tried to build a tower! 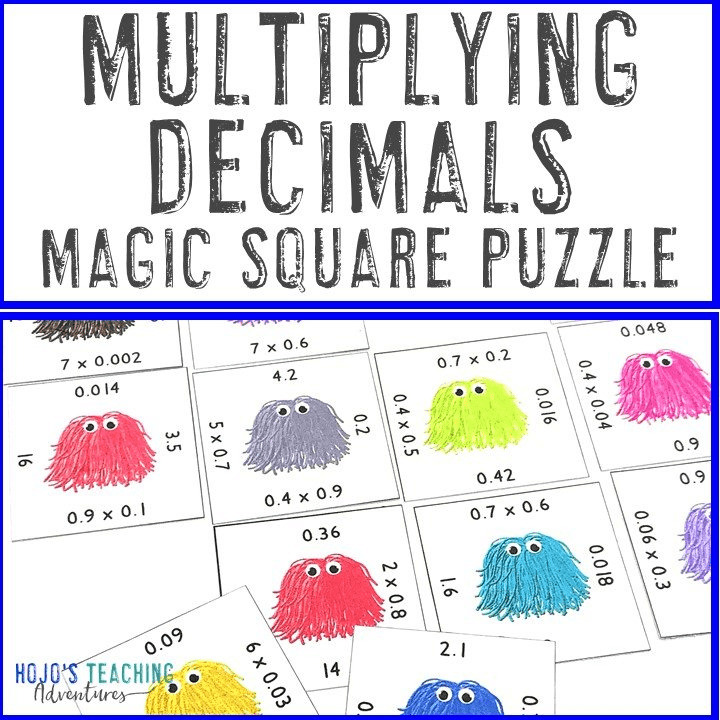 You’ll likely want to use smaller apples for this one, and don’t forget to follow it up with some measurement lessons: standard and non-standard units, metric conversions, etc. Prefer a video description? See below. 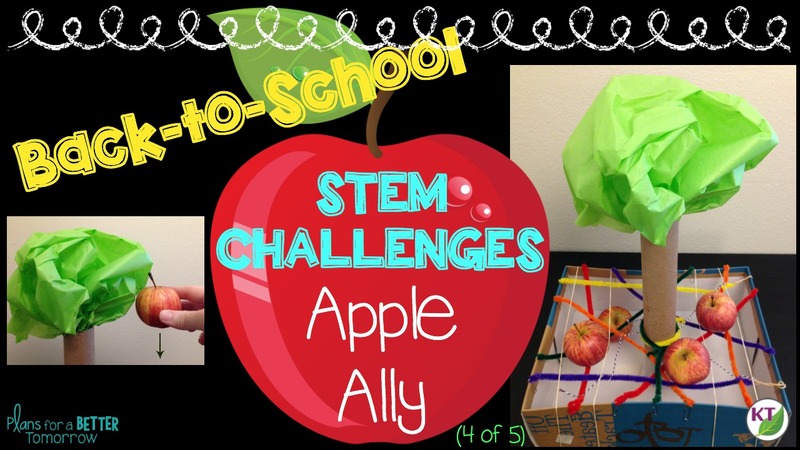 Using apples and school supplies, students build a cantilever (a structure that’s supported on just one end). If you have very young students, maybe that’s all you do. To increase the difficulty, have them support a small apple on the end jutting out! Why, yes, thanks so much for asking. 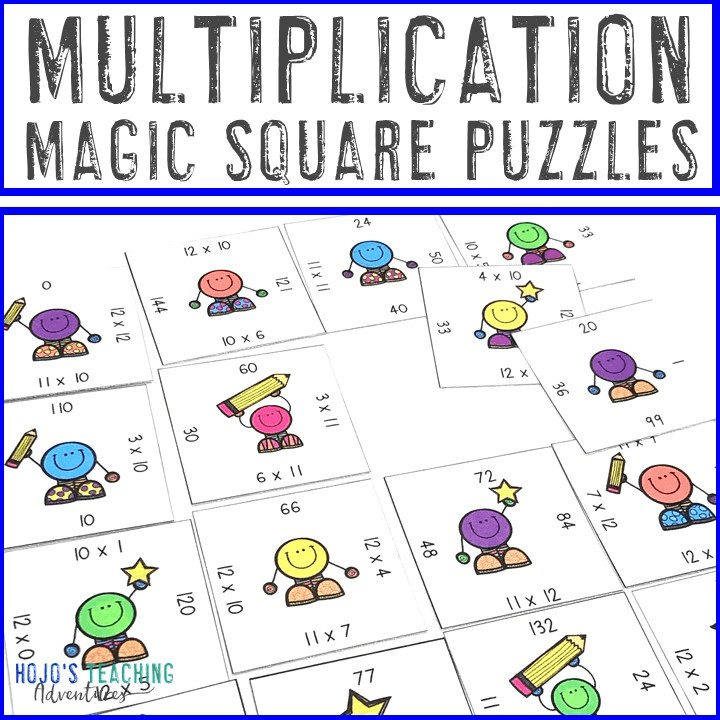 You’re going to get to know a lot about the way your kids think and problem-solve here because it can be a tough one, and it’s a fabulous opportunity to practice that growth mindset! 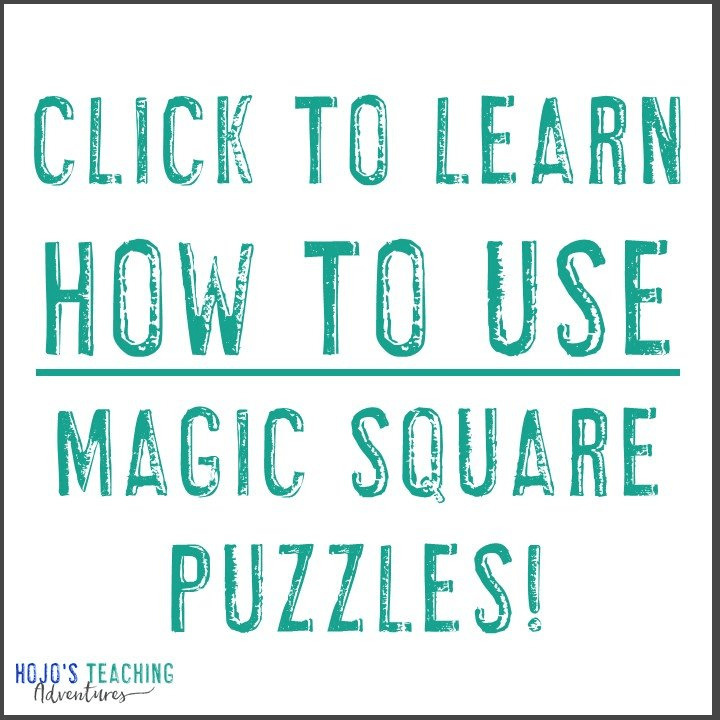 You’ll want to follow this one up with lessons on physical science standards in forces & interactions. Newton’s Laws of Motion are a natural fit! 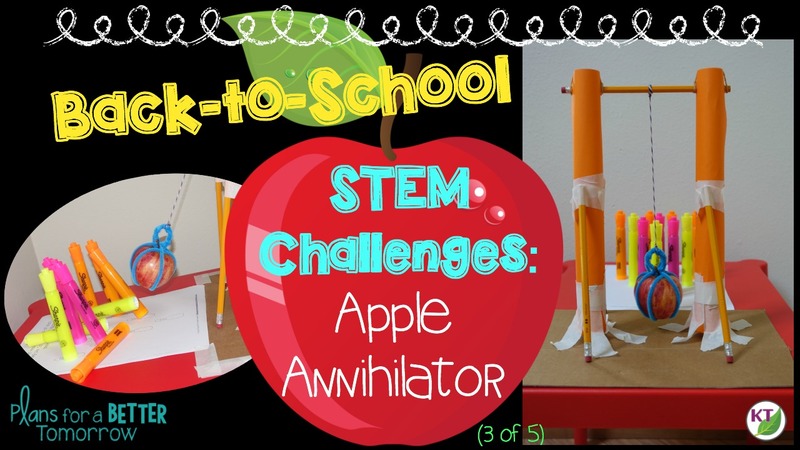 Using apples and school supplies, students build an apple wrecking ball to to “annihilate” markers and/or test for accuracy. Do you even have to ask? 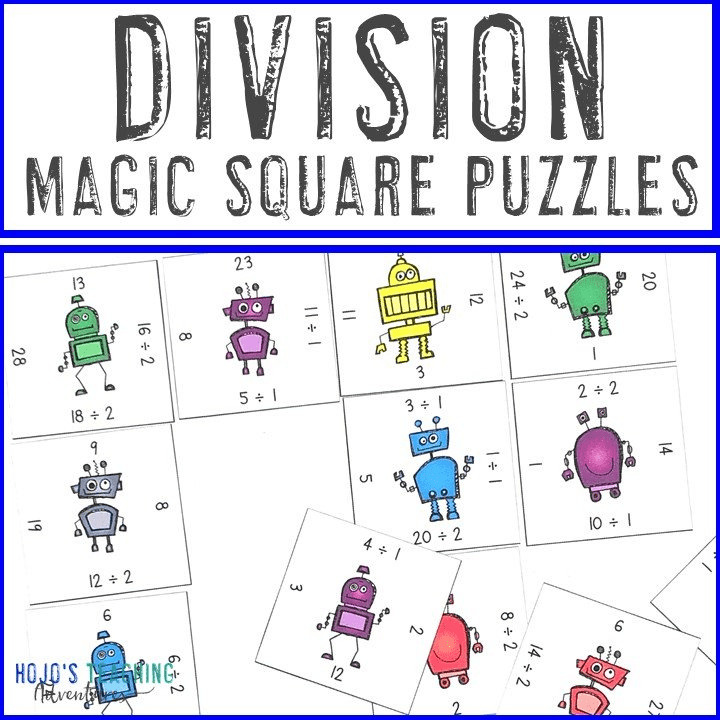 Students love this one, and if you’re planning on doing Apples Aloft, why not pair these up and put the Annihilators to a test greater than markers! You’ll need to be able to stand up the markers, so broad highlighters or Crayola markers work well for this. Again, smaller apples are recommended. Don’t forget to follow up with lessons on forces & interactions. 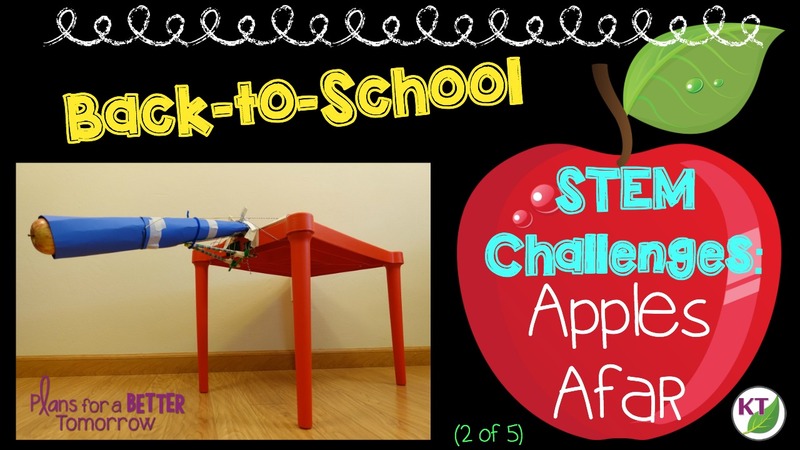 Using apples and school supplies, students create an apple-catcher to protect the fruit from hitting the ground. Yes, but the drop test is tough! Don’t let that scare you off. It’s so satisfying when you get it to work, and since there are leveled ways to measure success, you’ll be able to choose the one that’s right for your kids: For young students, have them simply place the apples in the catcher to see if it will hold. To increase difficulty, drop the apples from ever-increasing heights — one inch at a time — to see how high the apples can be dropped from and still be caught, or keep the height consistent and test success rate out of four drops. Have groups team up for testing, so they are sure to test different zones of the design and exploit potential design flaws. Schedule a little extra time for this one, and don’t forget to follow up with lessons about Isaac Newton and gravity! 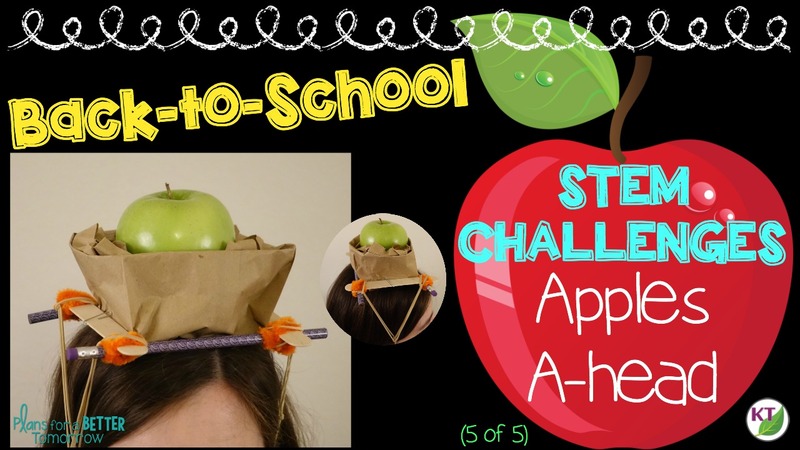 Using apples and school supplies, students create an apple carrier that can be worn on their heads and used to compete in an Apples A-head Relay Race. This one is so much fun! This STEM challenge incorporates PE and strategy, and just a little extra teamwork to get the job done! Plus, you can throw some obstacles into the relay race for a little extra fun. You’ll want each student to create his/her own headwear. The last thing you want to start out your year with is a lice outbreak! Follow this one up with lessons on gravity and Isaac Newton. 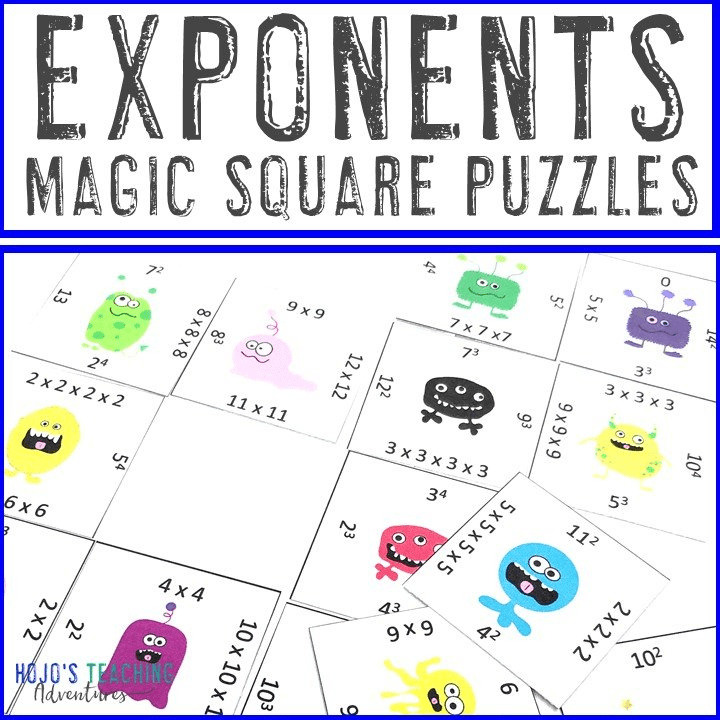 Throw in some related math problems for fun! Even if you don’t teach standards on forces & interactions, these challenges fall into NGSS standards in Engineering for grades 2 – 8, and when you actively look for connections, you’ll find them everywhere! 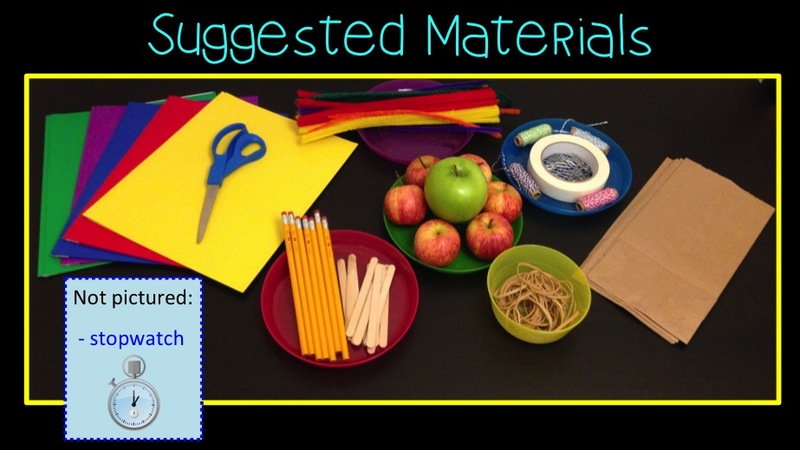 If you’re ready to get started with back to school STEM challenges, want to brush up, or just have an editable parent-request letter for materials donations, grab this freebie below! 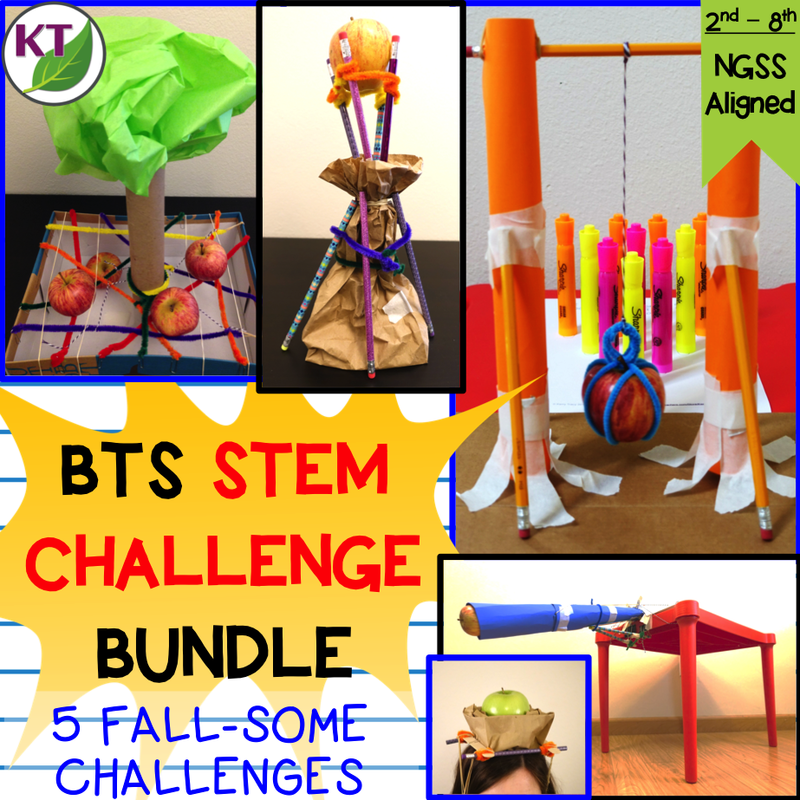 Wow, such great STEM ideas! 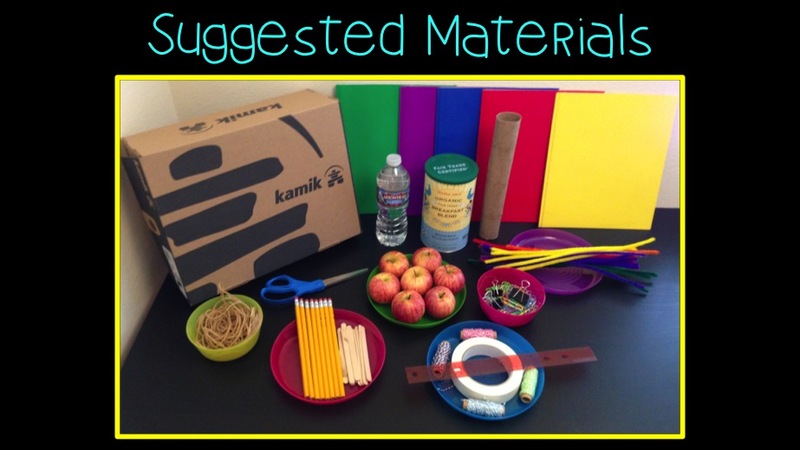 I love the idea of using school supplies for Back to School STEM! The videos are wonderful! 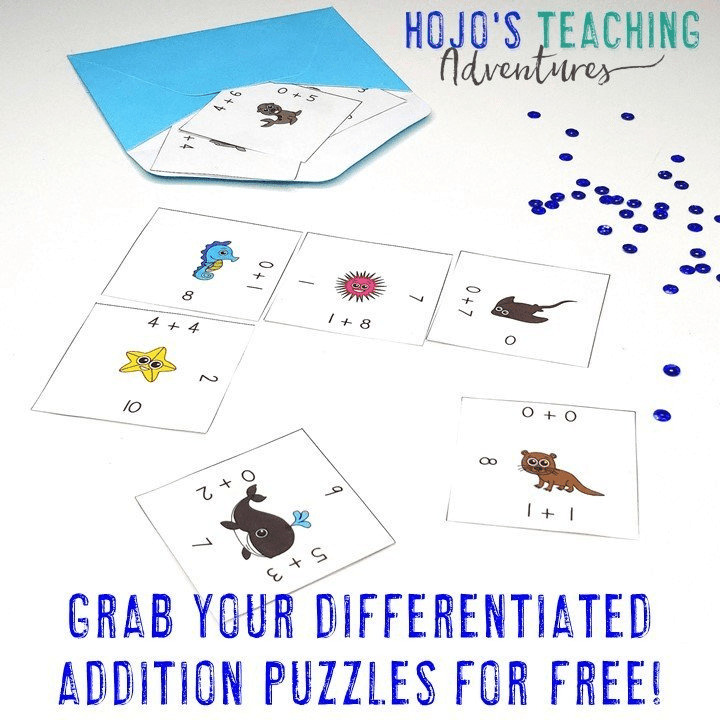 Hi there, I love these ideas and would still like to use them even if it is after Christmas break!! 🙂 Is there a way to print them off?